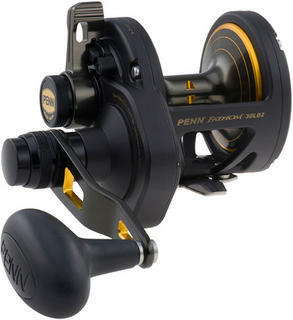 In addition to the Quick-Shift 2-speed system, the PENN Squall 16 VS Lever Drag 2-Speed Reel offers great fish fighting features. 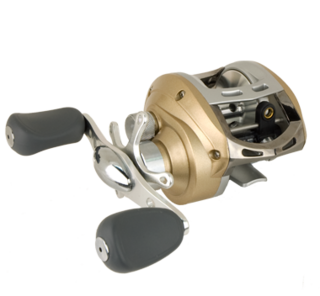 The lightweight graphite frame and sideplates house tough, machined stainless steel main and pinion gears that are drilled out for weight reduction. 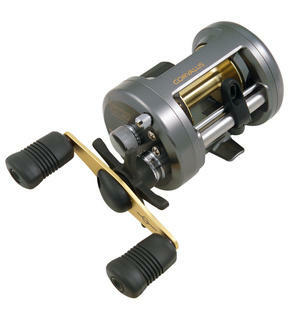 Four shielded stainless steel ball bearings deliver smooth cranking power and the Dura Drag system eliminates hesitation and surging under extreme drag settings.